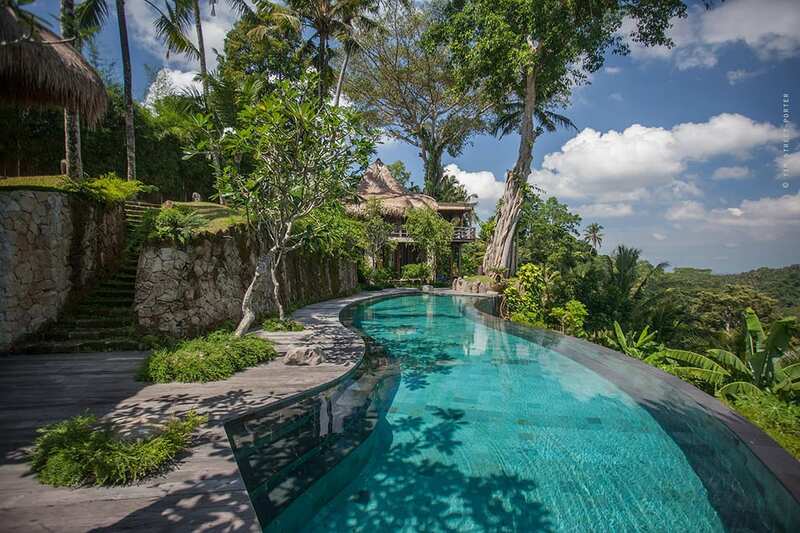 Combining traditional Balinese elements and colonial elegance, Bayugita Residence is a striking 4-bedroom property nestled on the leafy grounds of the internationally acclaimed COMO Shambhala Estate wellness retreat. 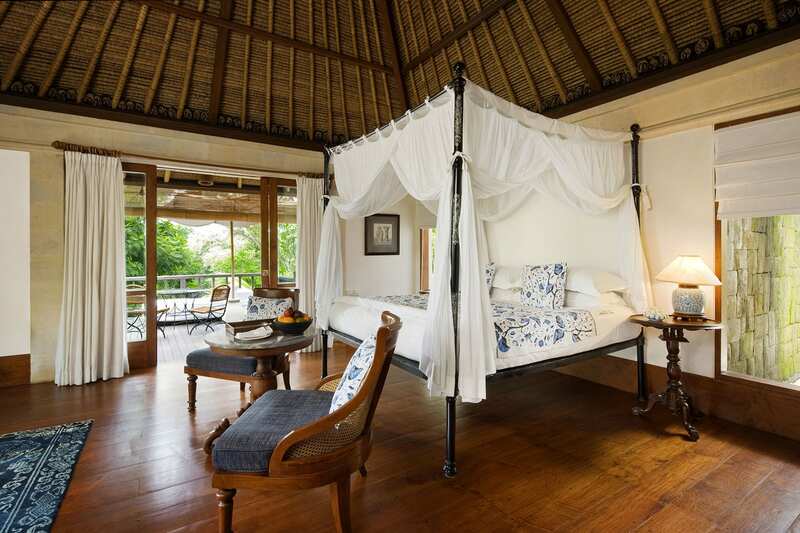 Tropical elements like teakwood, stone, and thatched roofs reflect the natural surroundings, and the interiors are adorned with handmade furnishings and antiques. This is the ideal base for those seeking a sophisticated hideaway while undergoing one of COMO’s famous wellness programmes, or those simply seeking chic accommodation in a serene setting. 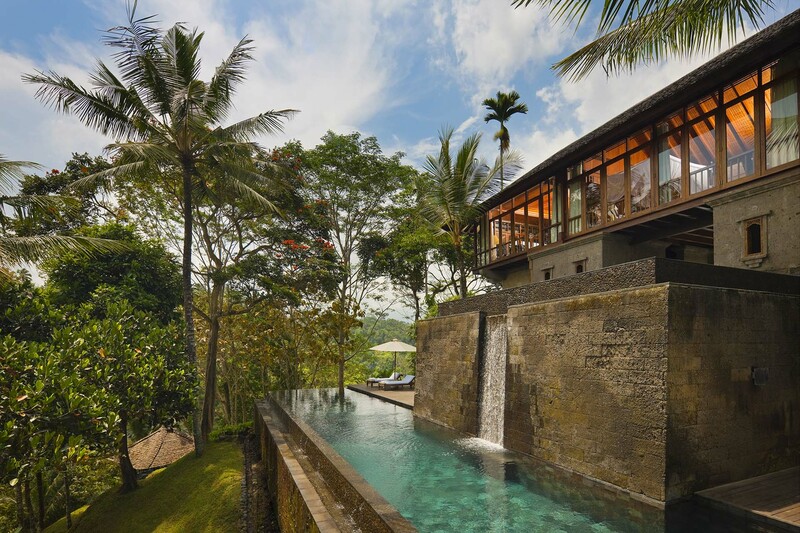 Bayugita means ‘wind song’ in Sanskrit, which is an apt title for the residence with its airy rooms and lofty position overlooking rice fields and a ravine. 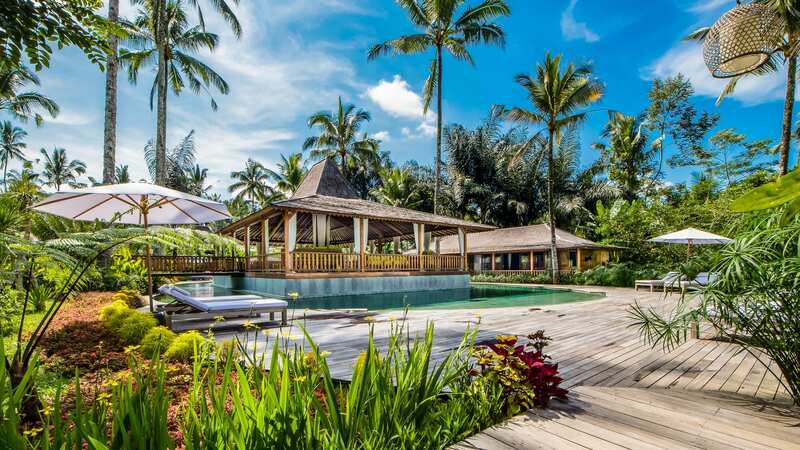 The focal point of the villa is its dramatic infinity pool surrounded by leafy trees and a white stone sundeck, followed by the spacious living and dining areas with their eye-catching decor and design. Guests can opt to rent individual suites and share access to the infinity pool, lounge and dining pavilion or rent the residence as a whole for an exclusive escape. ++ Villa rates are subject to 21% service charge and taxes. Guests at Bayugita Residence can escape from the sun in the roomy lounge with soft sofas, a state-of-the-art entertainment system, and huge glass doors and windows that look out to lush greenery. The dining pavilion can be set up for intimate dinners or larger groups, and the library makes for a great gathering space for pre or post-prandial drinks. There is also a study that can be converted to a treatment room or an extra bedroom with its own ensuite bathroom. 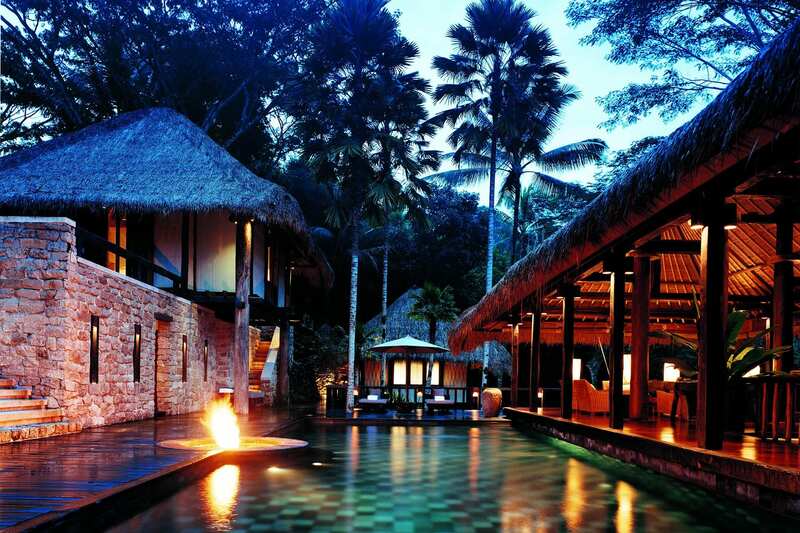 The largest suite at the residence is the COMO Shambhala Suite, which offers 96 square metres of space. This serene sanctuary features an inviting king-sized bed, a plush lounge, and an ensuite bathroom with a private Jacuzzi, rain shower, and luxe COMO bath products. The suite also has its own private outdoor area surrounded by tall trees, as well as all the mod cons you could ask for including individually controlled air-conditioning, Wi-Fi, and coffee and tea making facilities. Bayugita Residence features two Terrace Suites, one spanning an impressive 80 square metres and another smaller suite that measures 45 square metres. These suites offer exquisite Venetian or Dutch colonial beds and ensuite bathrooms with Victorian bathtubs, rain showers, and COMO bath products. 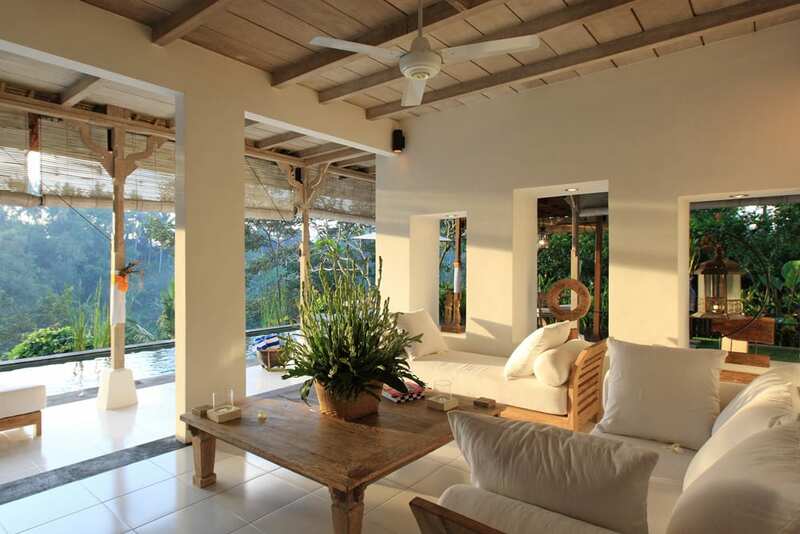 Each suite also has a private outdoor area where you can soak up the sun and warm breezes. 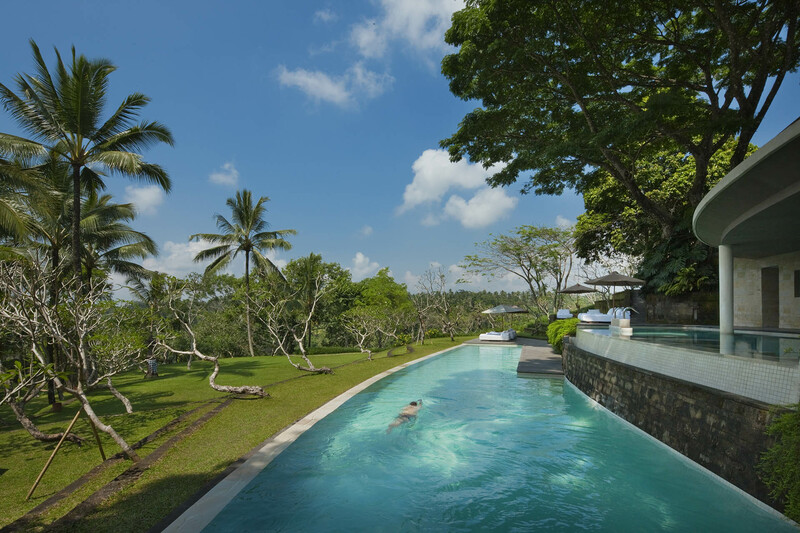 Guests of Bayugita Residence will find plenty of places to revel in the tropical weather and scenery, the most attractive of which is the lengthy infinity pool and sundeck overlooking a ravine. Your personal assistant can arrange cocktails, canapes, and al fresco meals on the deck. 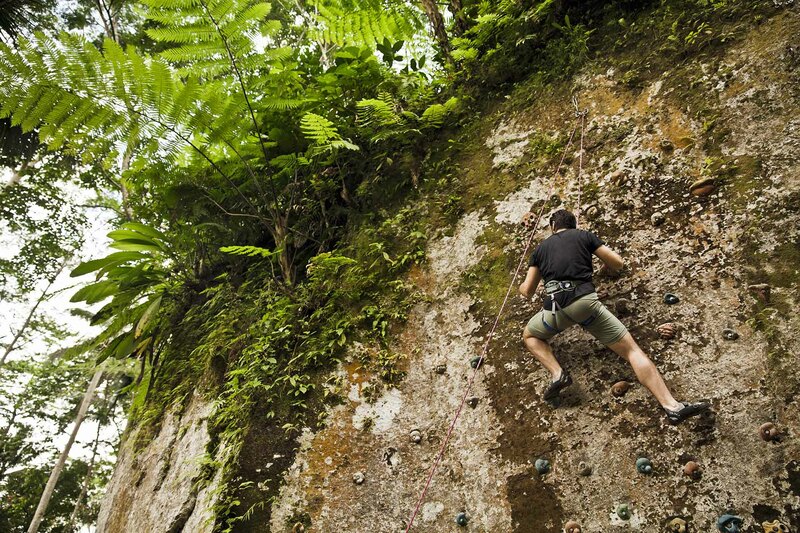 Guests can also take part in COMO’s invigorating outdoor activities, which include outdoor circuit training, biking, hiking, and whitewater rafting. 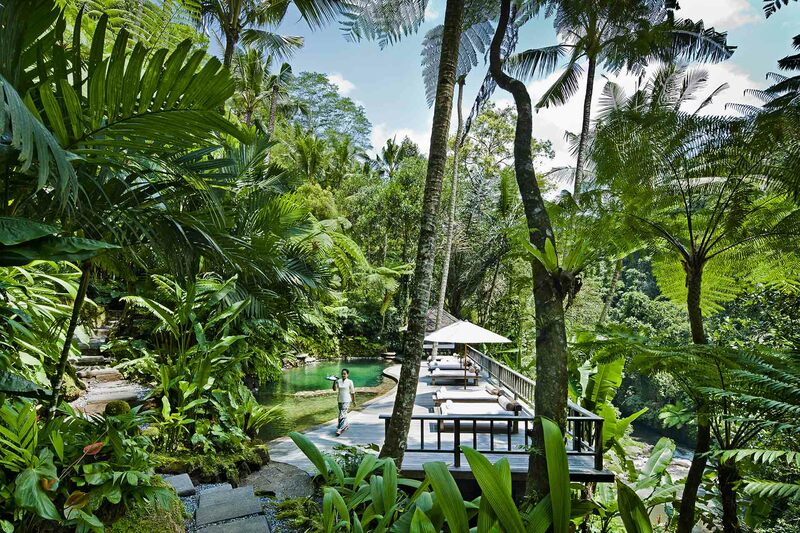 The resort also boasts spring-fed pools, outdoor jungle gyms, a tennis court, and a 25-metre main pool. CAPACITY 8 Guests. 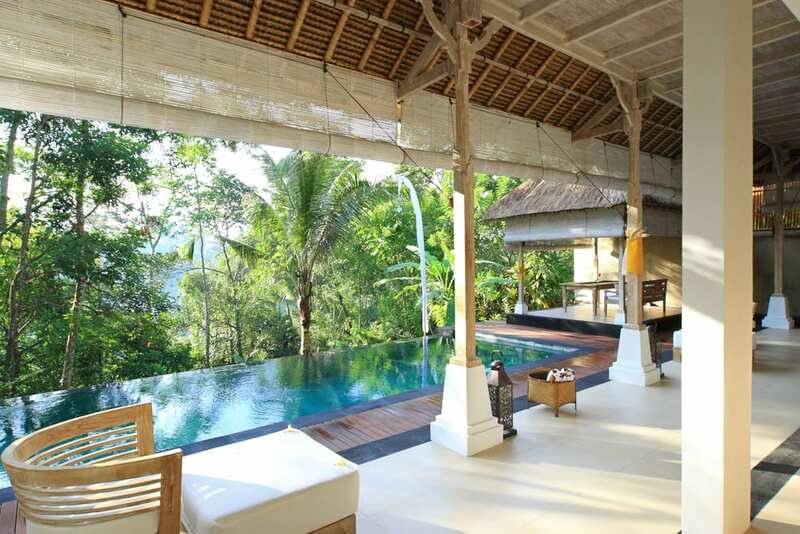 1 COMO Shambhala Suite (96m2, features private Jacuzzi), 2 Terrace Suites (45m2 and 80m2), 1 Garden room (45m2). 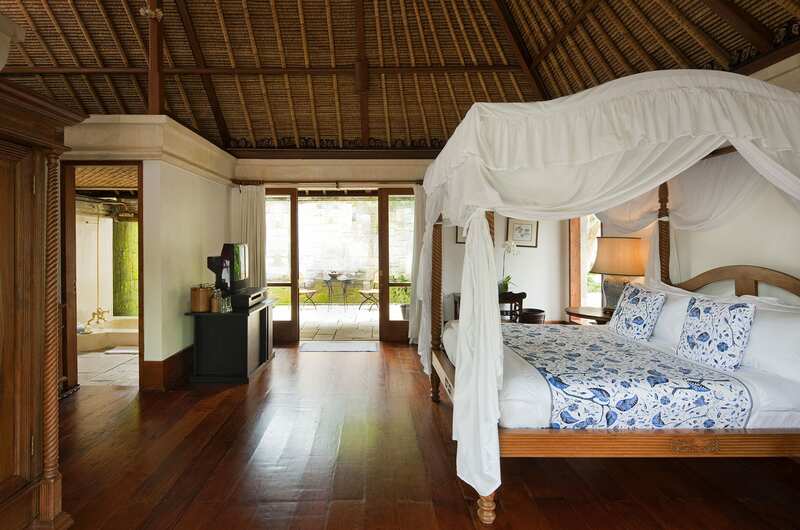 LIVING AREAS Bayugita (Wind Song): This Residence combines the traditional clean lines of Balinese design with details from colonial Java, such as Victorian antique baths and Venetian beds. Private pool, sundecks and dining pavilion. 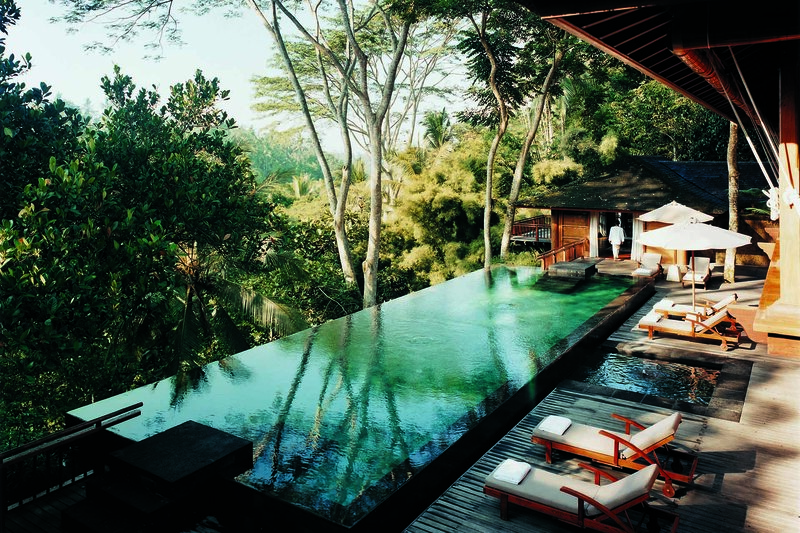 POOLS Private infinity pool, Estate's 25-metre swimming pool, vitality pool, spring water pools. 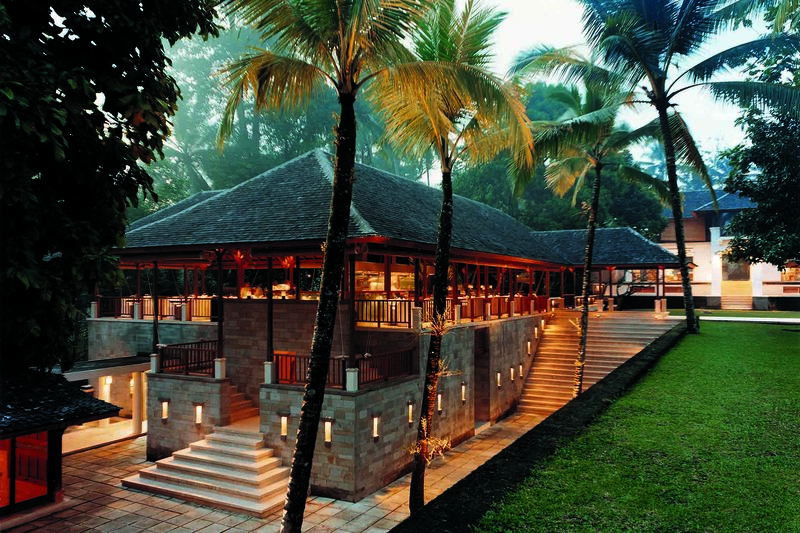 DINING Glow: Serves healthful menus for lunch and dinner, with options from the COMO Shambhala Cuisine menu. Kudus House: Serves breakfast and dinner, showcasing diverse influences from Indonesia’s regions. In-Room Dining: Menu selections include COMO Shambhala cuisine and selected dishes from glow and Kudus House. ENTERTAINMENT Satellite TV, CD and DVD player. GUEST SERVICES Personal assistant, Travel and tour assistance, Car services, Multilingual hotel staff, Fitness centre, Airport transfers, In-room dining, Laundry and dry cleaning service, Resident doctor (on-call after hours), Babysitting services, Guided walks and excursions, 24/7 concierge and secretarial services. FACILITIES 12 treatment rooms and bales, Outdoor hydrotherapy area with vitality pool, Yoga bale and yoga pavilion, Pilates studio, Separate male and female sauna and steam room, Consultation rooms, Chemical-free spring water pools, Gym with weights and cardio equipment, Outdoor jungle gyms, Tennis court, 25-metre swimming pool, Meeting room. ACTIVITIES Guided scenic nature trails, rice paddy walks and hiking, Aqua circuit training in the Vitality Pool, Outdoor circuit training, Mountain biking, Swimming, Flood-lit outdoor tennis, Custom-designed cultural and special interest tours, Museum, temple and gallery visits, Meditation, Yoga, Pilates mat classes, TRX (total body resistance training), Water blessing at The Source. Additional Activities: Tjampuhan Ridge Walk, Mount Abang Ascent, Mount Batur Ascent & Kintamani Freewheel, Rock Climbing, Ayung River Rafting, Cooking Classes. 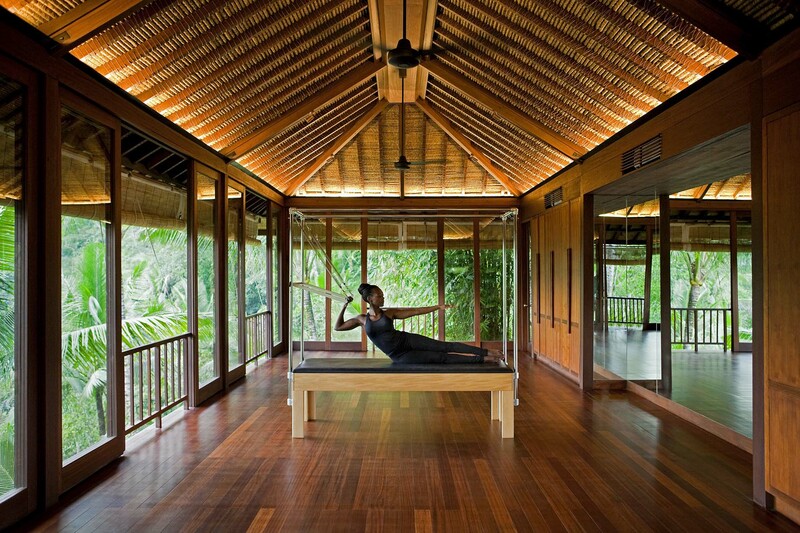 WELLNESS Wellness programmes help guests improve specific areas of their wellbeing through targeted therapies, healthy eating options and expert consultations. Programmes can be booked with any stay of three days or longer. SPA 12 treatment rooms and bales. 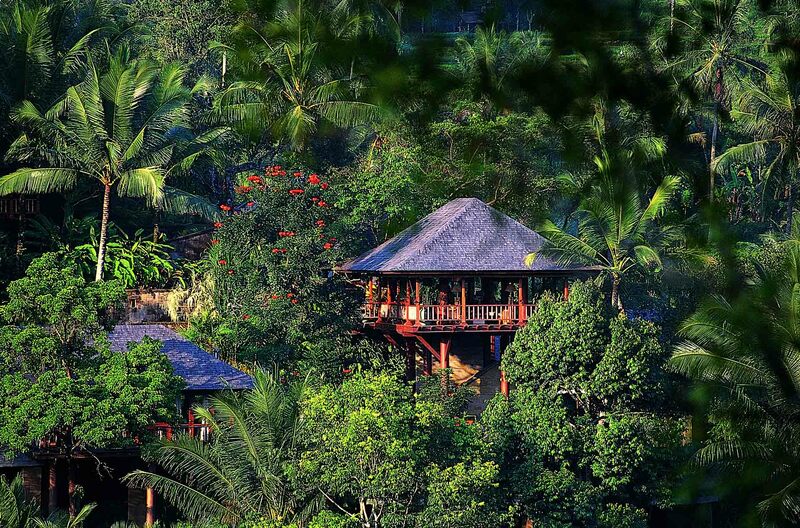 More than 20 Asian-inspired and Western holistic treatments, developed by COMO Shambhala. 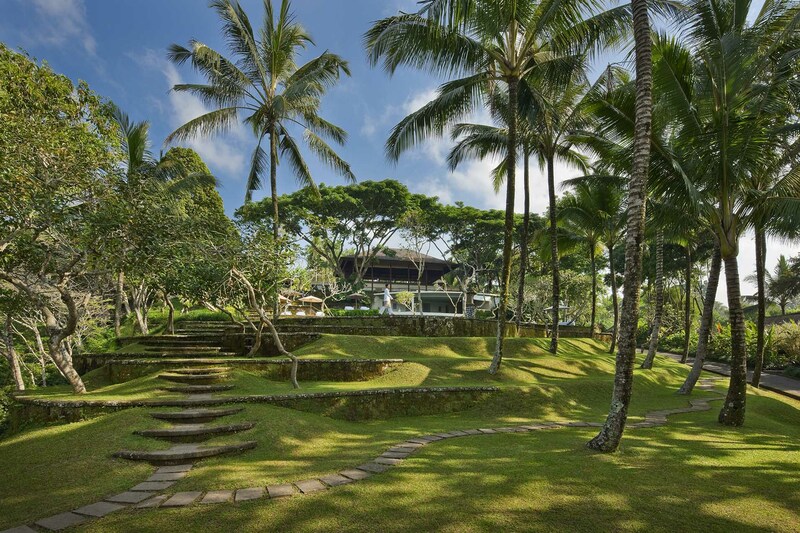 COMO Shambhala Estate is near Ubud, which is a 20-minute drive from this bustling artists’ town towards the centre of the island. 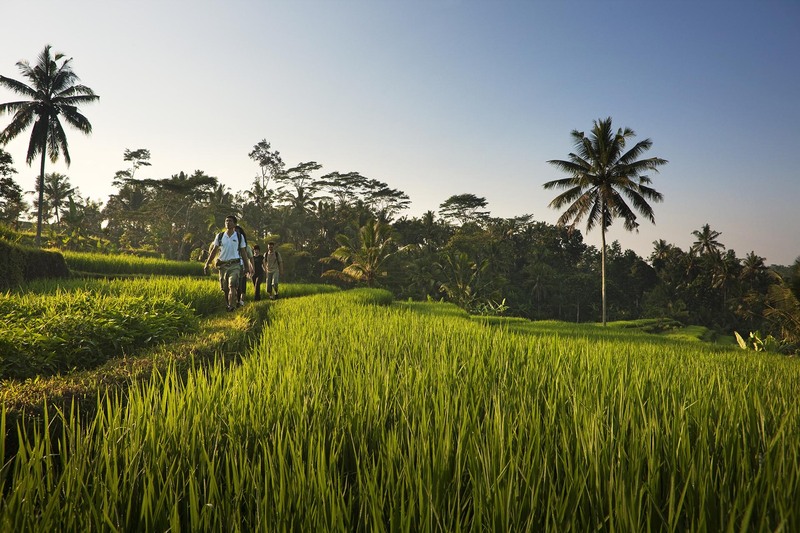 Life is village-based, relaxed and largely rural, the landscape made up of rice paddies, distant volcanoes and forest, with COMO nestled in a clearing above a jungle-covered gorge beside the River Ayung. 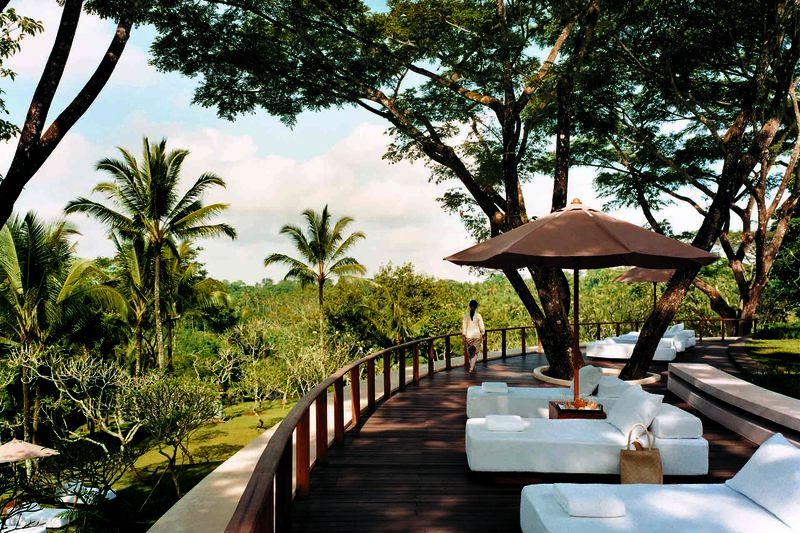 The Estate is a 90-minute drive from Ngurah Rai International Airport. 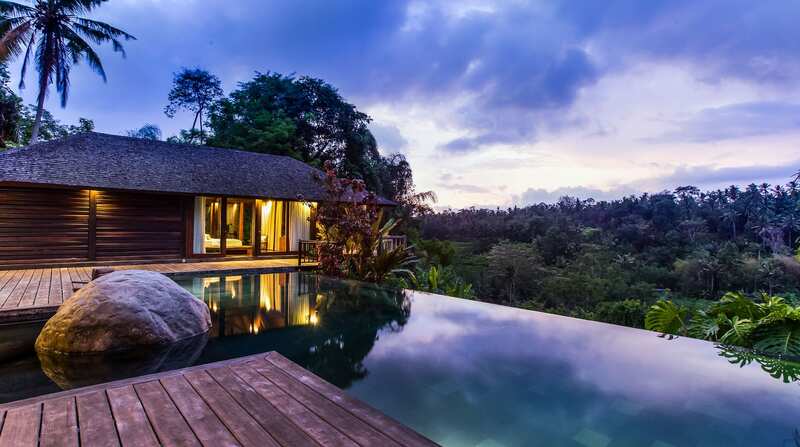 Voted by Elle magazine as Bali’s Most Beautiful Private Villa 2010, Villa Bukit Naga is a stunning 7-bedroom luxury Ubud villa offering breathtaking views. A favourite holiday rental property among celebrities due to its absolute privacy.